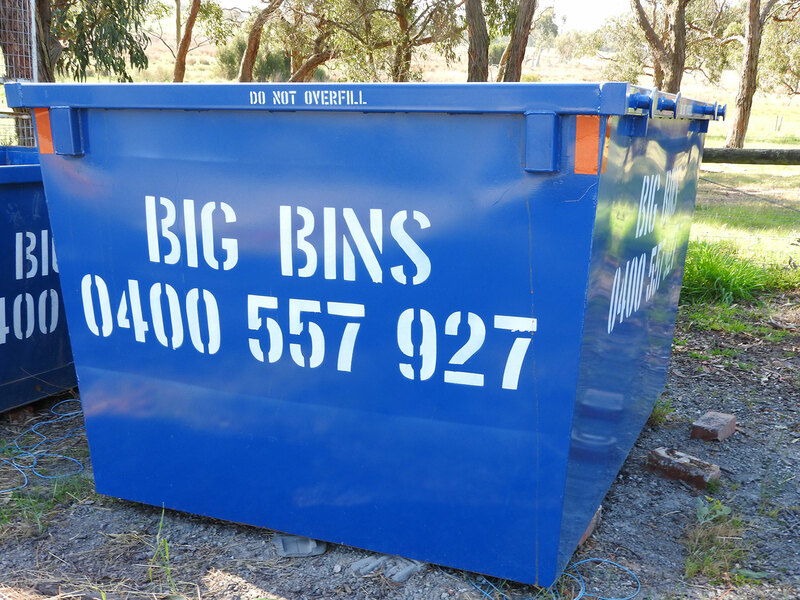 Big Bins has a number of skip bins that are ideal for residential clean-ups. Starting from our small skip bins, up to our larger walk in bins. Our skip bins sizes are 2, 2.5, 3 and 4 cubic metres. These skip bins are ideal for smaller residential clean-ups, whether you are doing a household clean up, general clean up, garage or shed clean up, garden clean up, deceased estate or even doing small renovations to your home, we can provide you with the ideal size bin to get the job done. We also have our bigger walk in bins, that are ideal for all those bigger clean–ups around the house, shed ,garage, general, household, deceased estates, and garden cleanups or home renovations. Our Walk in bin sizes start from 3 cubic metres to 18 cubic metres. No matter how big or small the job is, we have a large range of domestic bins for hire to suit your job that are at affordable prices.